Singapore Airlines (SIA) says market conditions remain challenging amid capacity growth from competitors after reporting a lift in first half net profit. The airline group reported net profit for the six months to September 30 2017 of S$425 million (A$407 million), up 32 per cent from S$321.5 million in the prior corresponding period. 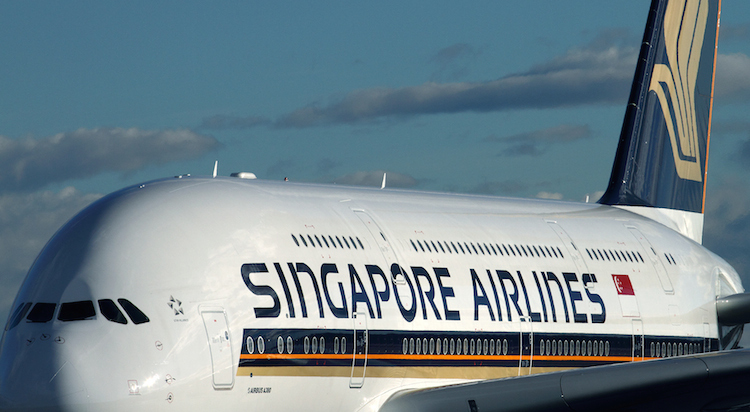 The result was boosted by an improvement in operating profit from the Singapore Airlines operation, as well as from SIA’s cargo and engineering units. 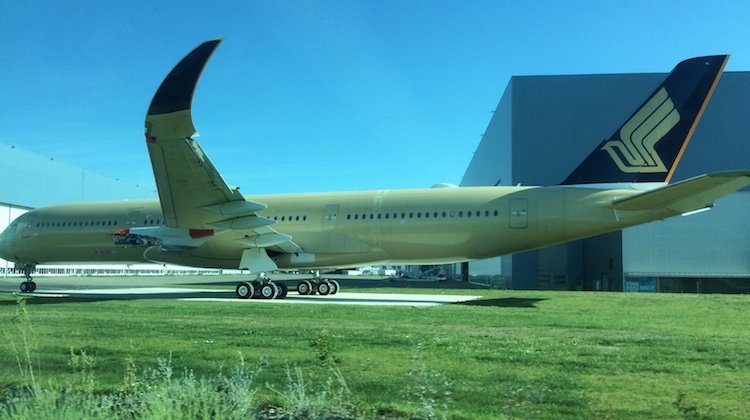 Singapore Airlines’ revenue passenger kilometres (RPK) rose 3.4 per cent in the half, while capacity measured by available seat kilometres (ASK) eased 0.1 per cent. As a result, load factors improved 2.8 percentage points to 80.9 per cent. Yields, a measure of average airfares per passenger, fell 1.9 per cent. However, operating profit declined at regional wing SilkAir and low-cost-carrier Scoot. “Headwinds remain as competitors mount significant capacity in key markets. Yields continue to be under pressure, despite some stabilisation in recent months,” SIA said in its regulatory filing to the Singapore stock exchange on Tuesday afternoon. As part of efforts to adapt to this new environment, SIA established Scoot to capture a slice of the growing low-cost long-haul market. Scoot recently merged with short-haul LCC Tigerair Singapore and the combined entity now operates under the Scoot brand. 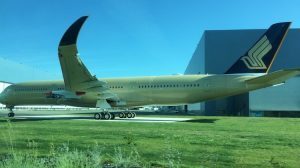 Moreover, Singapore Airlines is embarking on a significant overhaul of its fleet through orders for Airbus A350-900s, A380s, Boeing 787-10s and 777-9Xs, while its regional wing SilkAir is replacing A320s with new 737-800s and the 737 MAX. And earlier in 2017, SIA said it had established a transformation office to conduct a wide-ranging review of the airline group’s network, fleet, product and service, as well as organisational structure and processes. “The Group’s three-year transformation programme is progressing on track, with the first wave of initiatives, each with detailed action plans, underway,” SIA said. SIA was also continuing to invest in on-board products, recently unveiling new suites, business, premium economy and economy products for its A380 fleet. “The significant investment in new technology aircraft, as well as the recent launch of new cabin products, underscore our commitment and confidence in the future of premium full-service air travel,” SIA said. SIA said net profit for the second quarter (three months to September 30 2017) was S$190 million, up 192 per cent from what was a particularly weak result in the prior corresponding period. Meanwhile, second quarter operating profit improved 113 per cent to S$232 million. In terms of the fleet, a slide presentation accompanying SIA’s financial results showed the company planned to take delivery of two A380 and four A350-900s for Singapore Airlines by March 2018, with six aircraft (three A380s, one A330-300, one 777-200 and one 777-200ER) to be withdrawn, keeping the fleet at 108 aircraft. SilkAir was expected to add three 737 MAX 8s, resulting in the fleet increasing to 33 aircraft. At the same time Scoot will add another new 787-8, as well as three A320s returning to the fleet after being subleased from Indigo. There will also be one A320 withdrawn, resulting in a net increase to the fleet of three to 41 aircraft. A great leading blue chip airline that some others can only follow. SIA always get my vote. The new A380 cabin design is a well engineered move as is the acquisition of the exquisite A350 XWB’s. SQ are by far the worlds best airline & if they are finding it tough, how many airlines will fail in next 12 months ?